A crowd gathered at the Riverside Arts Center in downtown Ypsilanti last night to voice concerns about the proposed merger of local convention and Visitors Bureaus into one county-wide entity. The proposal will unite the Ypsilanti Convention and Visitors Bureau, known as Ypsi Real, with Ann Arbor’s Vistors and Convention Bureau, as well as with all other tourism offices in Washtenaw County. The idea is not popular with many of those involved with the arts community. At the Riverside Arts Center, some audience members were concerned that the city would be neglected after the merger in favor of Ann Arbor. The Washtenaw County Board of Commissioners will vote on the proposal at their next meeting on October 7. 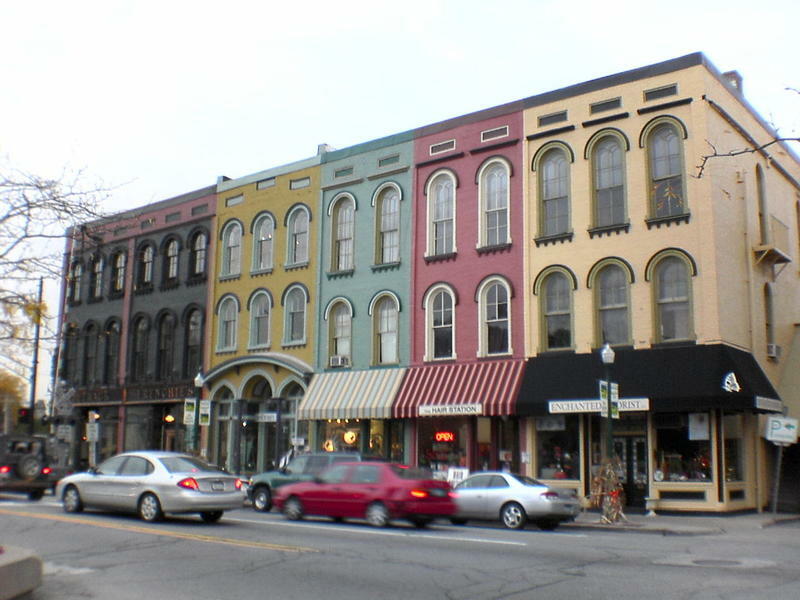 How Should The Ypsilanti Downtown Tax (TIF) Funds Be Spent? The conversation on funding for the Ypsilanti Downtown Development Authority will soon come to conclusion. Ypsilanti City Council next week, is expected to make a decision on how to spend an expected surplus in property taxes from businesses in Depot Town. Listen for the full feature. 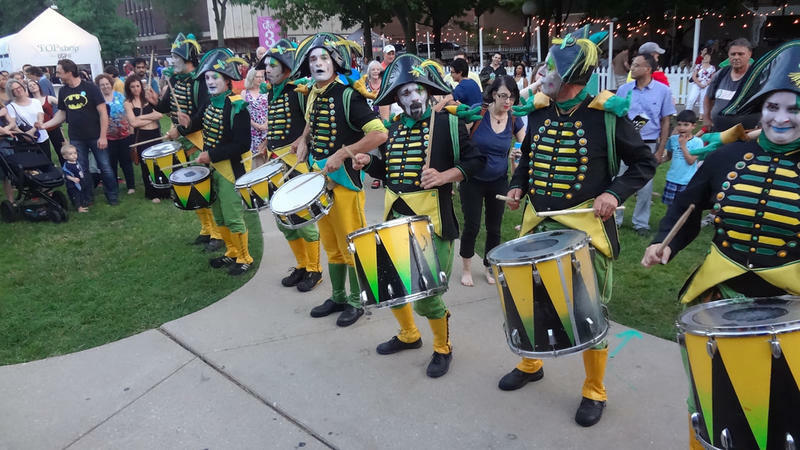 The Michigan Council for Arts and Cultural Affairs has awarded $9.65 million in grants to various cultural groups in the State. Groups in Washtenaw County received a total of $891,055, the third highest amount in the state of Michigan. This was approximately a 19% increase from previous year's total of $749,984 to fund arts and cultural programs in the area. Ideas for video games to organic farms have become a reality through online crowd funding sites like Kickstarter and Indiegogo. 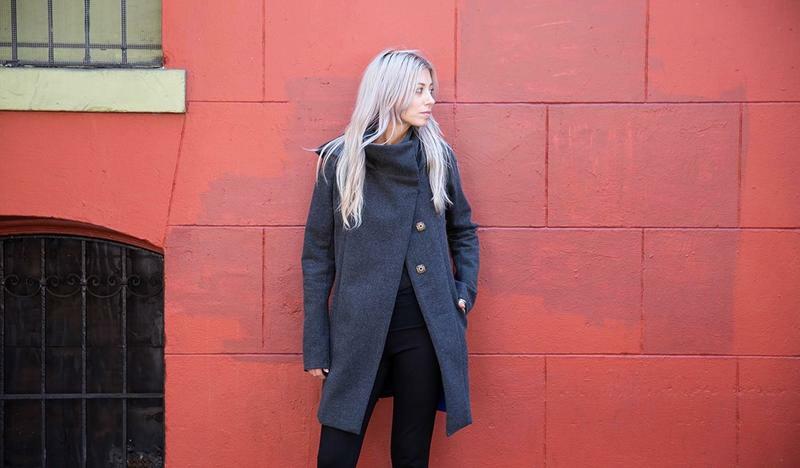 A University of Michigan grad has now found success through crowd funding for a women's winter coat designed for city life.